Kathi and I are still at Charlie’s Service in Sunset, UT. One of the items on our list for repair is the awning over our big slideout. They no longer make the Carefree of Colorado awning like we currently have, so we ordered a newer model. The first awning they ordered was damaged in shipment, so they reordered another one and it arrived yesterday. It will be installed in the next few days. They have about 25 RVs on the lot awaiting repair and they work us in where they can. Some people are in a hurry and have deadlines, so they get priority. Our deadline is November, so we do not mind waiting. Yesterday, they welded a crack on the towing equipment on our Jeep and put some freon in our Jeep air conditioner. Did you know Freon is a brand name owned by The Chemours Company in France? The name covers many refrigerants they make. The generic freon without the capital letter signifies other refrigerants not made by that company. We will leave here in a few days and make our slow return to Texas and plan to be there for end of the year holidays. Our target date to arrive in Dickinson is November 1st. It has been hot and dry here, unlike the high humidity in Texas, but we are glad to have the air conditioner working again. We spend most of our time inside our motorhome, but must get out occasionally for meals or groceries. A/C is a real blessing. 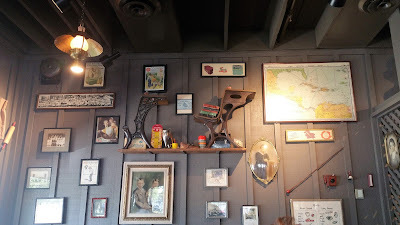 We eat at home most days, but we did eat lunch at Cracker Barrel last Friday. I normally eat cereal for breakfast, but bacon, sausage and eggs sounded good on Friday, so Kathi took me to breakfast. It was fun and exactly what I wanted to eat. I think Kathi enjoyed her breakfast also. We do not do that very often. 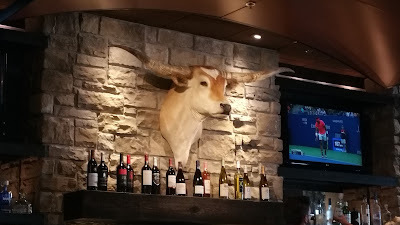 Tuesday, we had lunch at Longhorn Steakhouse. Kathi had a salad and I had a small sirloin with baked potato and salad. 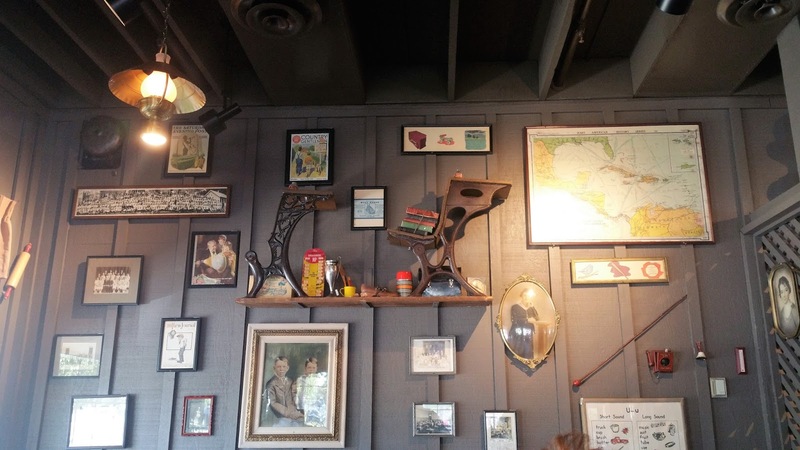 I was surprised to find they do not have a chicken fried steak on their menu. I like to eat the Nolan Ryan chicken fried steak, which is on the Longhorn menu in Texas. Today we drove through Taco Bell for beef burritos and crunchy tacos. In between lunch outings, I have eaten Kathi’s world famous hamburgers, bad TV dinners and sometimes just a ham sandwich. Any or all is good for me, I suppose, since I do not seem to be losing any weight. We watched the Texas Louisiana weather the last week and are glad we are not in that area. We do feel empathy for the people there that are struggling with the remnants from hurricane and tropical storm Harvey. We are so sorry so many of our family, friends and neighbors are struggling with recovery from wind and high water. We also watch with pride as people pitch in to help one another. It is the American way. 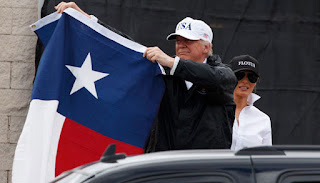 We are glad to be American and really glad to be Texan. Glad your awning came in.